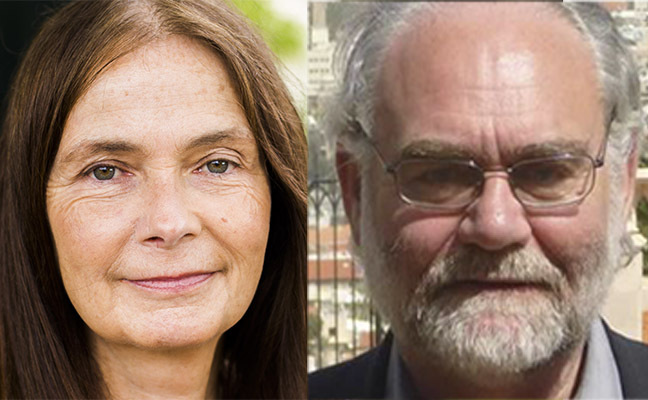 Jo Berry and Patrick Magee to speak at Greenbelt Festival on Monday the 27th of August. When Jo Berry’s father, the MP Sir Anthony Berry, was killed in the IRA Brighton Bombing in 1984, little did she imagine that she would one day meet and then become friends with Pat Magee, the man who planted that bomb. But today, Jo and Pat work together to promote peace and help people better understand the roots of war, terrorism and violence. This year at Greenbelt, you can hear Jo Berry and Pat Magee in conversation.